Please note: We aren’t updating this page anymore. 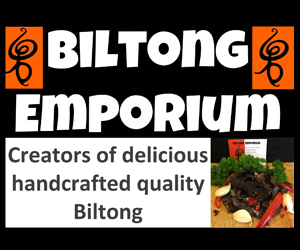 For the full up to date list click here. Beer racked at Bracknell Ale & Wine Festival. 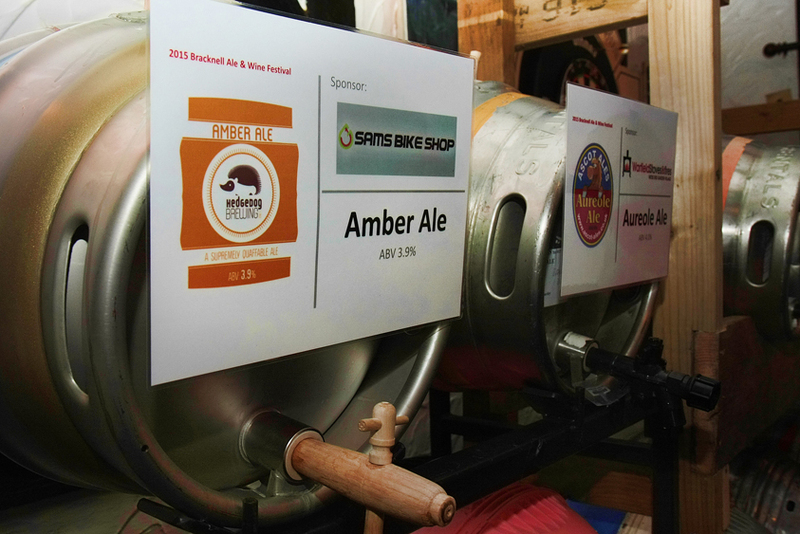 The impressive stillage setup from Maidenhead Beer Festival 2015. That’s it for now. We’ll update the list as and when we hear of more. 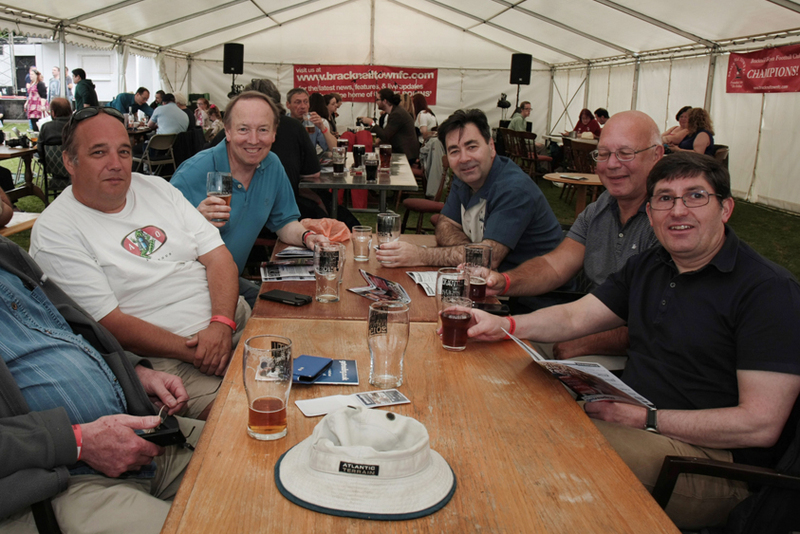 As soon as tickets are on sale for Bracknell Ale & Wine Festival 2016 we’ll let you know here.